Walk Wade Trips are a wonderful way to experience the local rivers and is ideal for anglers of all ability levels, with convenient “drive to destinations”. These trips can offer you a more one on one fishing trip with your guide if you’re looking to touch up on your skills or casting techniques. 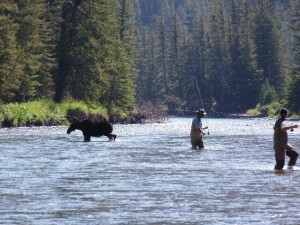 Choose from half day, full day & multi-day walk wade fly fishing instruction. With a comfortable (3 to 1) client to guide ratio, and no “mixed parties”, you’ll be insured to get the individualized personal attention you deserve. 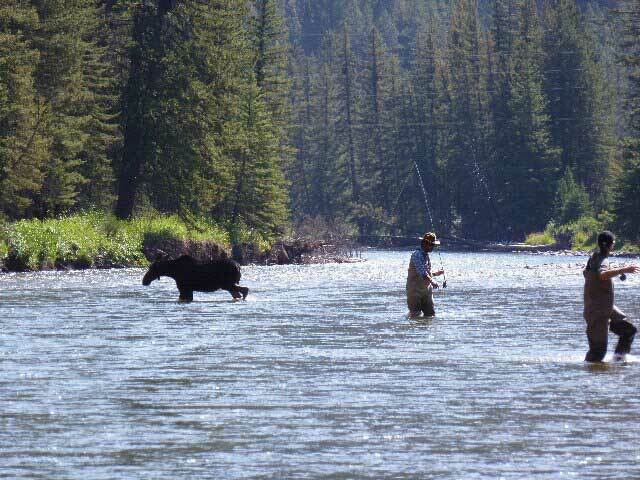 Let our Professional Guide Staff help you achieve fly fishing success on some of Montana’s best trout fishing waters with seasoned, knowledgeable and friendly instruction under amazing Southwest Montana scenery. 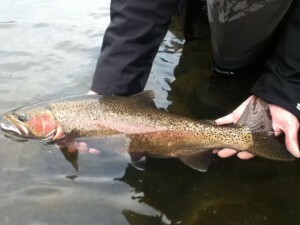 The rivers we fish are the Gallatin, Missouri, Big Horn, Madison and Yellowstone Rivers.